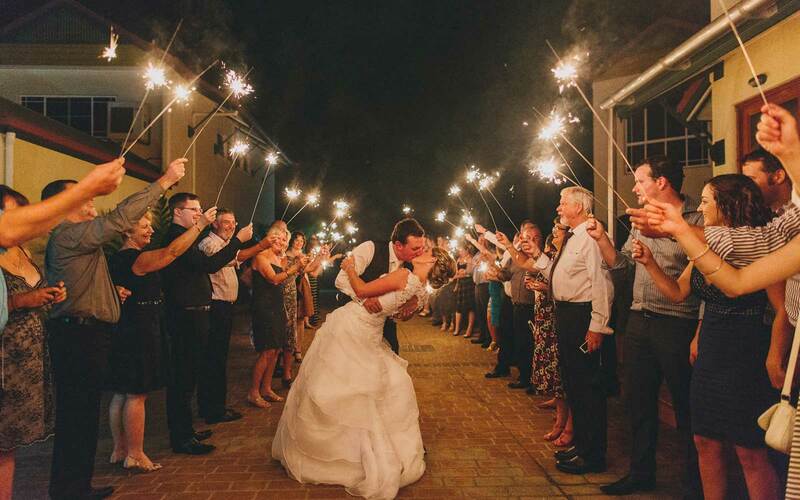 The Lodge’ at Tinaroo Lake Resort is a truly magnificent venue for that very special wedding occasion. A lake front wedding ceremony on the exclusive water front wedding podium overlooking beautiful Lake Tinaroo can be arranged, or a poolside ceremony on the veranda. 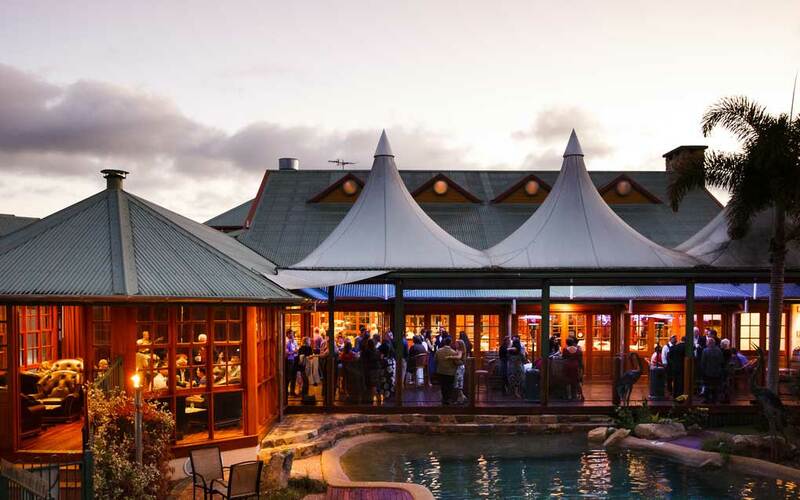 However you choose to celebrate at Tinaroo, dining to the highest standard of sophistication is guaranteed. 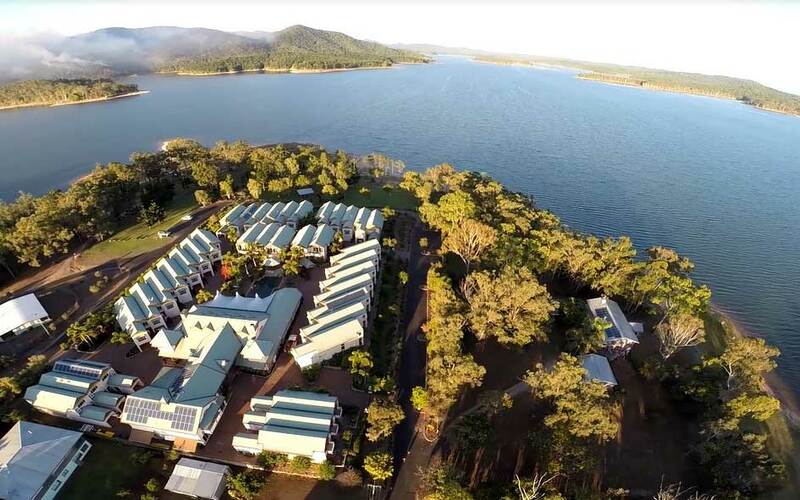 Wedding packages include a bridal suite with stunning views over Lake Tinaroo. Accommodation is also available for guests, all at the one superb location. Guests will marvel at the main dining room with its cathedral ceiling, exposed timber trusses, marble tables and a stone fire place, for those cosy winter evenings. 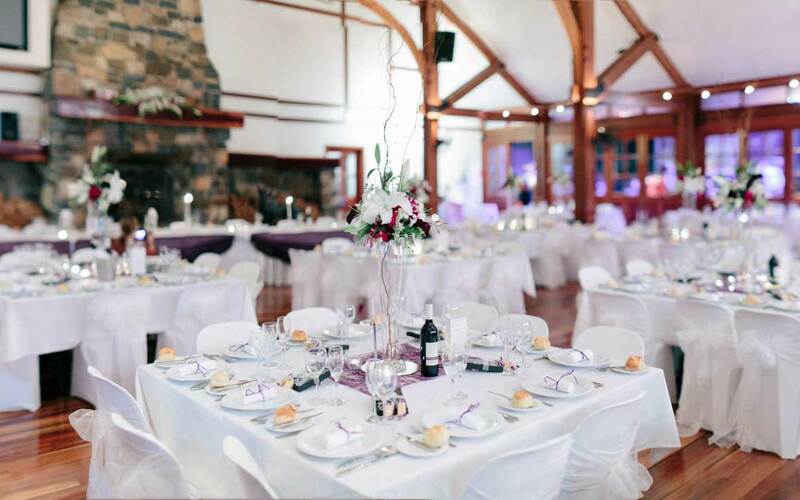 The event coordinator and Tinaroo Lake Resort team ensure that nothing is left to chance and are meticulous in every detail of assisting in planning your special celebration. 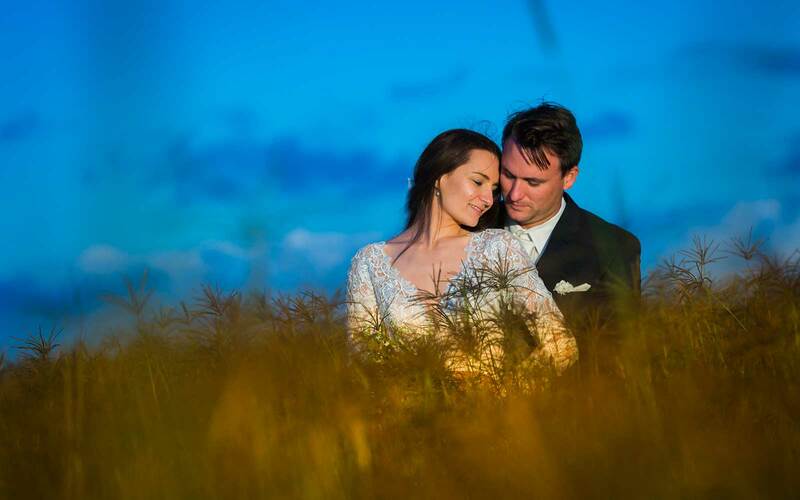 Working with you every step of the way, the team will ensure your wedding day is more than you could ever have wished, but exactly what you imagined it could be.